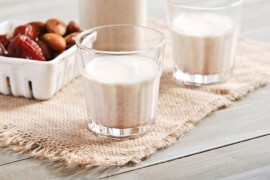 Do you know that you can make creamy rich almond milk by yourself? In this post I'll show you how easy it really is to produce raw almond milk at home, using common ingredients. 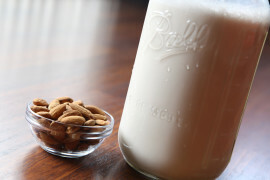 Making your own raw almond milk has never been so easy!